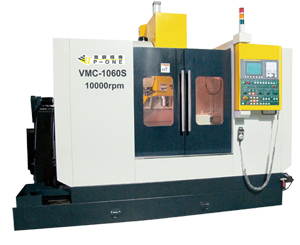 Established in 1971, Chie Mei Enterprise Co. is a veteran, ISO-9001-accredited maker of packing machines. 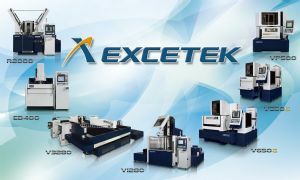 To keep its products as up-to-date as possible, the company maintains close technological cooperation with Taiwan’s leading R&D bodies such as the Industrial Technology Research Institute (ITRI) and Metals Industry Research and Development Center (MIRDC). 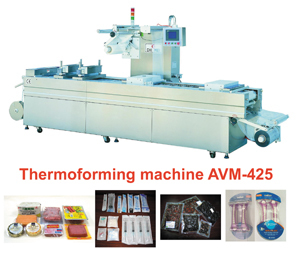 Chie Mei’s product line focuses on cellophane overwrapping machines and blister thermoforming machines coupled with a variety of shrink packaging machines; vacuum packing machines; and packing materials. 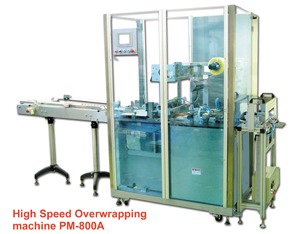 After more than 40 years of continuous improvement, the company’s packing machines now carry the certification by CE Mark and are much sought after for their high quality, speed, and efficiency. 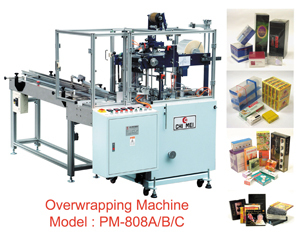 Chie Mei’s multifunctional cellophane overwrapping machines, for example, are suitable for the film packing for boxes of perfume / fragrances cosmetics, skincare items, drugs, health foods, condoms, cigarettes, contact lenses, candy, biscuits, chocolates, playing cards, stationery, and optical discs, among other products. 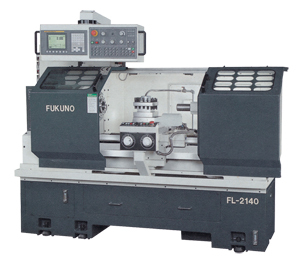 Thermoforming machines are also among the company’s hot-sellers. 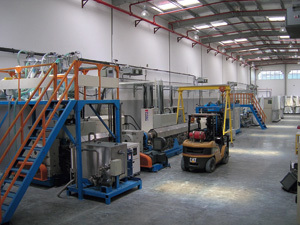 They are designed to pack food, medical products, consumer goods, and computer parts by using two rolls of flexible or rigid film. 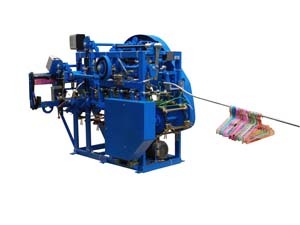 Over 70% of Chie Mei’s packing machines are exported to the U.S., Japan, Australia, Korea, the Middle East, Southeast Asia, and Europe, mostly under the company’s own brand. The firm’s solid global presence is reflected in a customer list that includes such international heavyweight enterprises as 3M, P&G, Panasonic, Johnson & Johnson, Foxconn, DKNY, Colgate, Bausch and Kose. 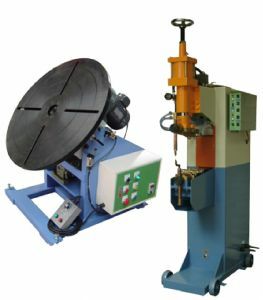 Company: CHIE MEI ENTERPRISE CO., LTD.